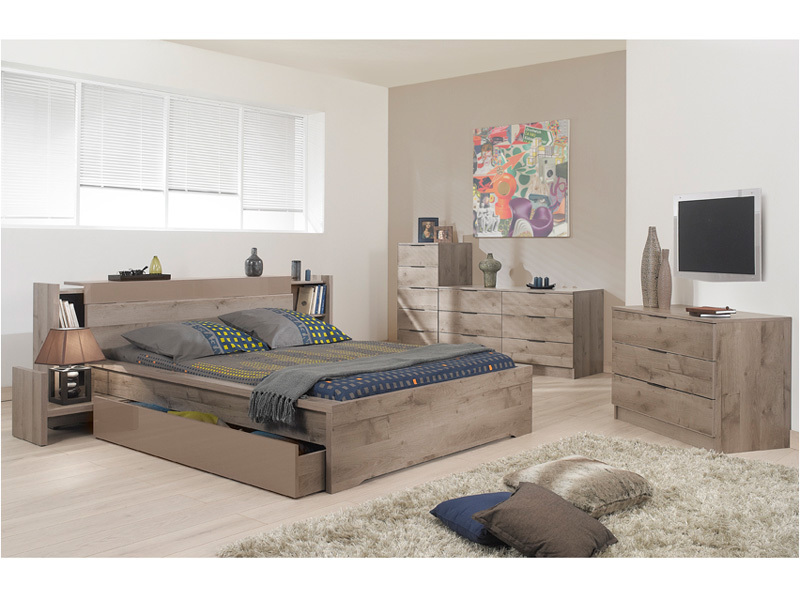 We are delighted to present our extensive range of bedroom furniture including wardrobes, dressing tables, mirrors and bedroom cabinets. 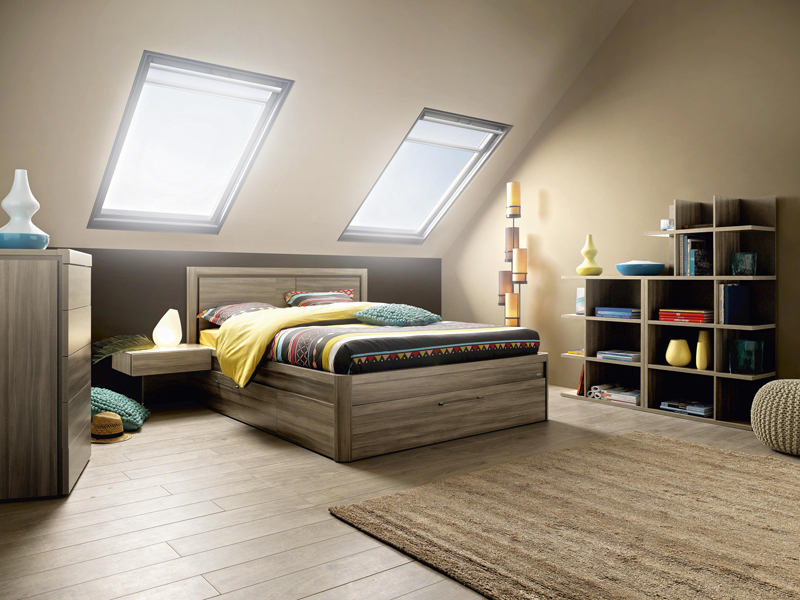 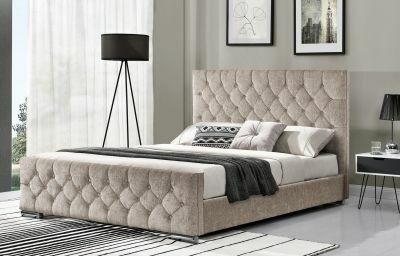 Visit our showroom to browse our huge selection of beds, bed frames, mattresses and divans. 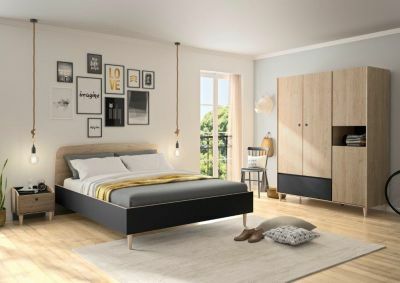 To complete the look of your room we also stock a stylish and elegant range of bedroom furniture pieces including chests of drawers, all-in-one wardrobe units and bespoke vanity tables.